Concentrates on the themes of true preaching, the place of full assurance of salvation, and Lloyd-Jones’ understanding of the church. With new material, and an audio CD of Lloyd-Jones preaching. 288pp. Expounds Owen’s teaching on the fundamental themes of the Christian life, and stands on its own as a study in pastoral theology. 312pp. The Ettrick minister expounds the biblical teaching on the four different ‘states’ of man’s relationship with God—innocence, sin, grace and glory. Boston’s classic work speaks to the spiritual needs of every reader. 512pp. Traces the great movements of thought within the church from the apostolic fathers to the last century. 288pp. Subtitled ‘An Assessment of the Reformation and “New Perspectives” on Paul’, contains a summary of the Reformation perspective on Paul’s doctrine of justification, a general introduction to what is known as the ‘new perspective’, and a critical assessment of the latter from a biblical and theological standpoint. 352pp. 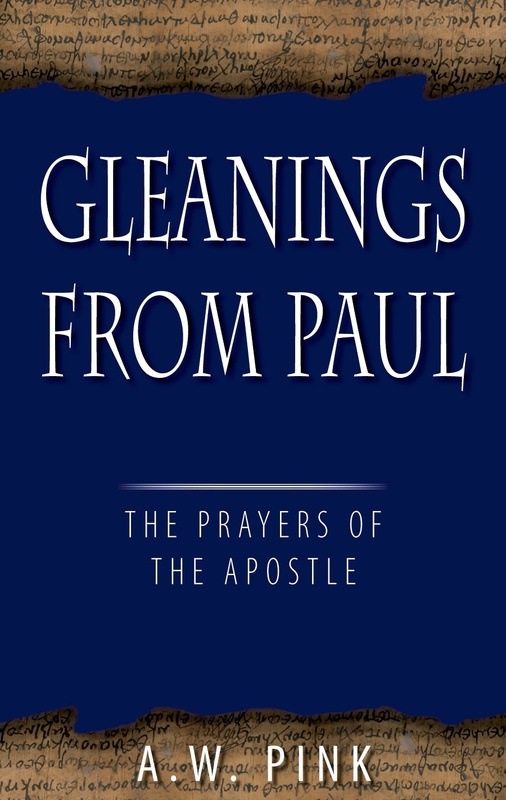 A study of the prayers of the Apostle Paul. 496pp. Some of the memorable addresses the author gave to his Princeton students on Sunday afternoons. 464pp. Within this volume readers will find ‘the learning of a scholar and the enthusiasm of a loving Christian’. Hodge gave his students ‘theology, exposition, demonstration, orthodoxy, learning, but giving all this to them warm.’ 456pp. 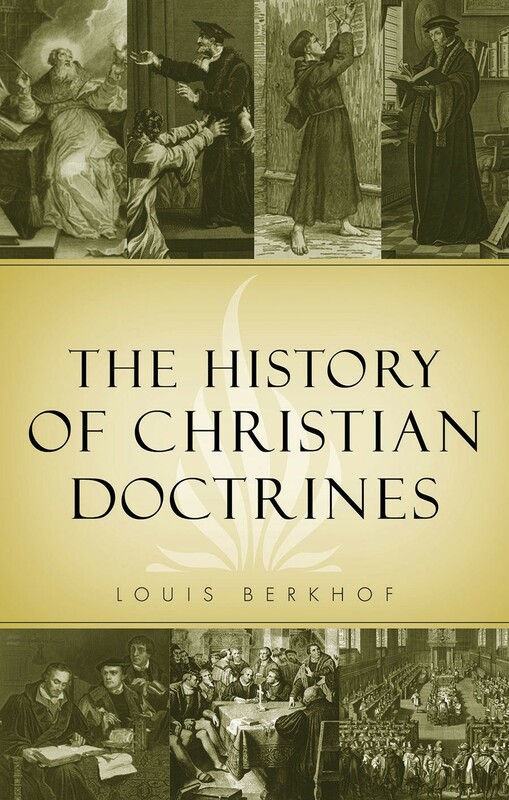 The doctrine of God is the foundation of Christian theology and the prerequisite of all true faith. This translation provides a spiritual treat for the serious reader. 408pp. A fascinating study of ancient Israel’s greatest king. 304pp. In this invaluable study we find Smeaton’s sensitive theological acumen, his skill in judicious exposition, and his evident devotion to the person of Jesus Christ. Like its companion volume, The Apostles’ Doctrine of the Atonement, a work to be read and re-read. 520pp. An alphabetical anthology from the Reformer’s writings. 424pp. 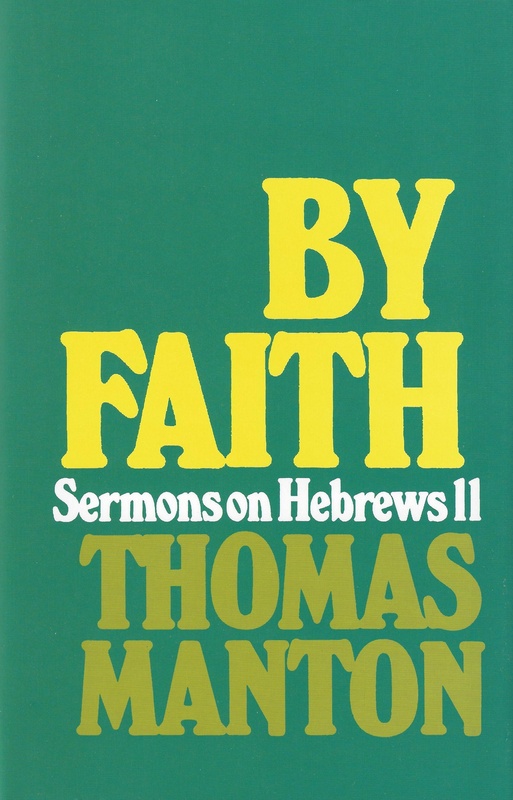 These 65 sermons on Hebrews 11:1–31 illustrate the great theme of faith in action. 712pp.